ShowMeCables offers a wide variety of TechFlex Flexo Wrap. 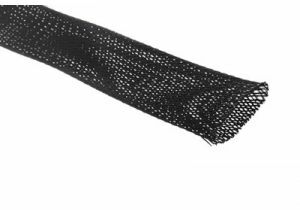 Protect cables with a flexible mesh netting, keeping cables safe without compromising the bend radius. With hundreds of units in stock, our TechFlex is ready to ship today.